Don't have the time or the resources to clean up your rubbish? Is your rubbish removal job too big for you to tackle? Looking for an affordable rubbish removal option? 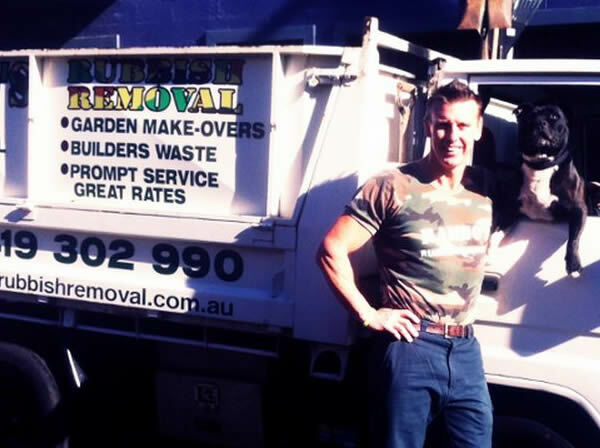 AT RAMBO'S RUBBISH REMOVAL FRANKSTON NO JOB IS TOO BIG OR TOO SMALL. We remove all types of rubbish & waste. Our truck holds approximately 5 - 6 metres of rubbish. With the cost generally cheaper than hiring a skip bin, you can avoid all the heavy lifting and let us do all the rubbish removal work for you. We even sweep paths! Dispose of all your unwanted rubbish quickly, cleanly and cheaply with Rubbish Removal Frankston - Rambo's Rubbish Removal. We're local, reliable and friendly. For all commercial, domestic or industrial waste & rubbish collection, we'll have you sorted. We come to you at a time that's convenient, provide an upfront, all-inclusive quote and immediately remove and recycle all your unwanted rubbish. Our rates are some of the best in Frankston. Fast and cheap rubbish removal in Frankston, call tony on 0419 302 990. Around the home there are always items that need to be removed. Rubbish Removal Frankston - Rambo's Rubbish Removals is here to take away unwanted furniture, whitegoods, cardboard boxes and plastic bags. We can clean out garages and garden sheds. We can even tidy your garden, lop small trees, prune hedges and of course take away green waste. 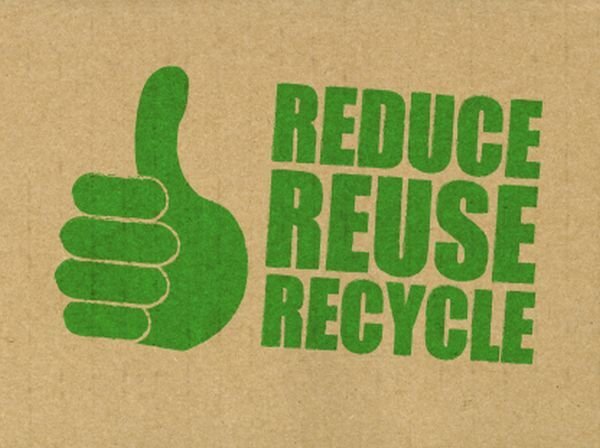 To limit the impact on the environment, we recycle wherever possible. However this is not always possible if the recyclable items have been combined with other waste. Do your bit and keep your rubbish seperate. 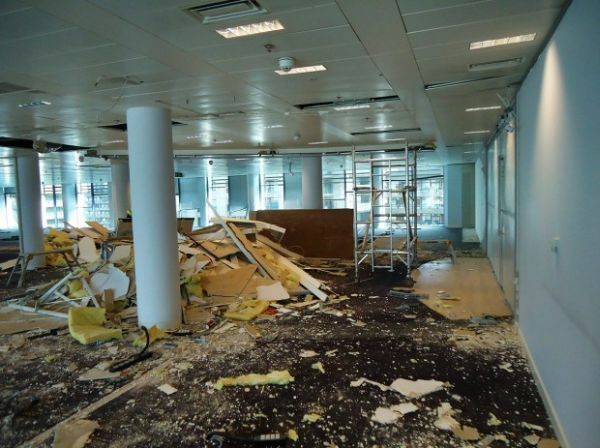 Have tenants left a big old mess again? Are you looking to get rid of unsightly piles of rubbish before you sell your house? Rambo's rubbish removal can bring it up to scratch for you in no time. We also strip-out apartments, houses, offices, remove soiled carpets, dismantle kitchen cabinets and cupboards or office partitioning. 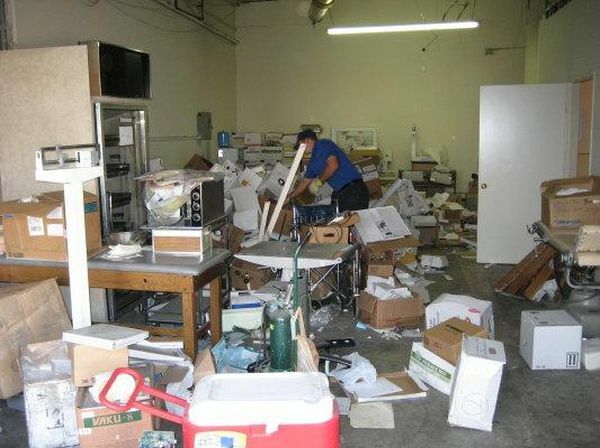 We offer a complete waste disposal service. Builders and renovators always produce waste. Rubbish Removal Frankston - Rambo's Rubbish Removal can remove all types of construction rubbish (other than asbestos) timber, plasterboards, metal, bricks, rubble and more. Our trucks are able to access small laneways and tight corners, so if access is a problem for a skip bin or if the rubbish is in several piles, we can clean it all up for you. 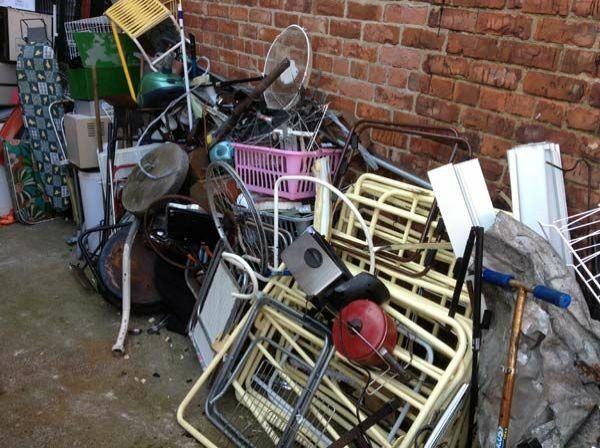 For lightning fast rubbish removal in Frankston, contact Rambo's Rubbish Removal for a free on-site quote.